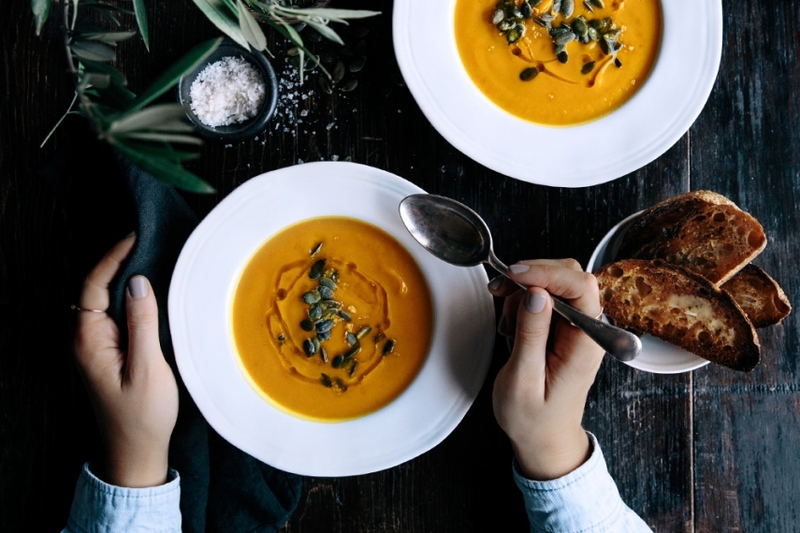 Completely in love with this Pumpkin, Turmeric and Ginger soup. Perfect for the chilly weather. Place a large deep pot over medium heat, add the ghee and melt. Add the onion, turmeric, ginger, garlic and chili flakes to the pot with the ghee. Next add the chopped carrot and pumpkin into the pot with the onion mixture, and saute for 5-10 minutes until the pumpkin and carrots begin to soften and caramelise on the edges. Add the stock and boiling water, ensuring the pumpkin and carrot are completely covered. If not, add a little more water. Cook on medium/low heat for 30 minutes, and once the pumpkin and carrot are soft, blend the soup with a hand held stab mixer until smooth. Serve with roasted pepitas or simply on it’s own. Delicious! This photo and recipe was created by GatherandFeast.com. 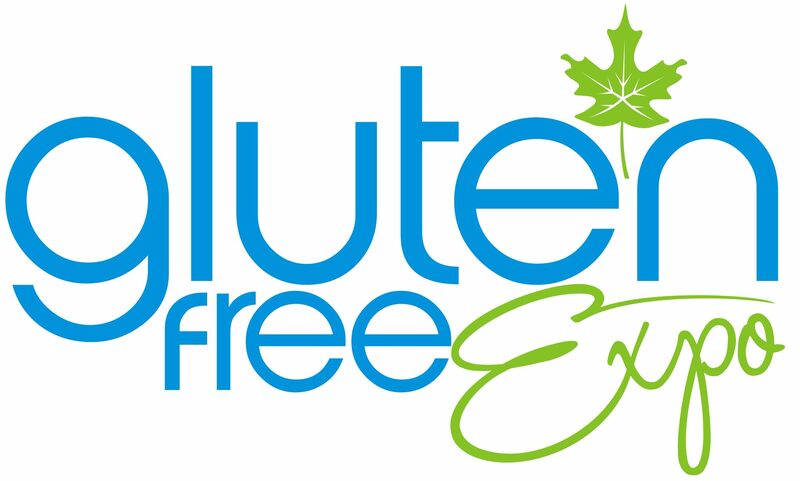 This entry was posted in Recipes and tagged feed feed gluten free, food blogger, free from, gluten free, gluten free expo, gluten free food, gluten free life, gluten free recipe. Bookmark the permalink.